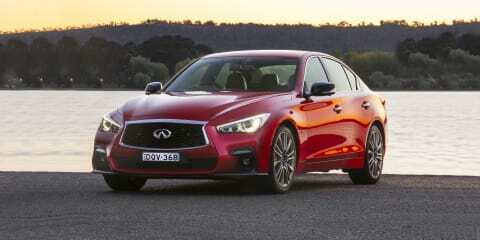 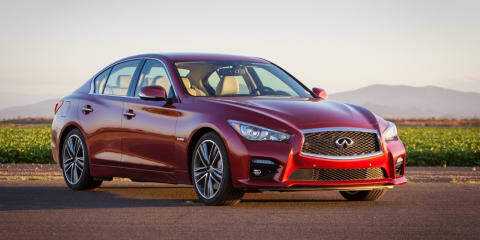 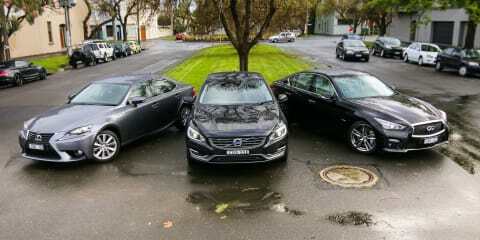 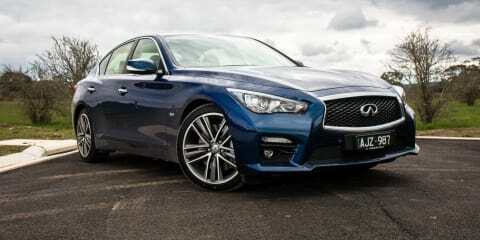 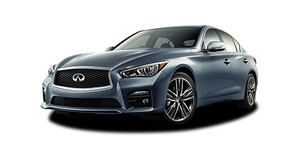 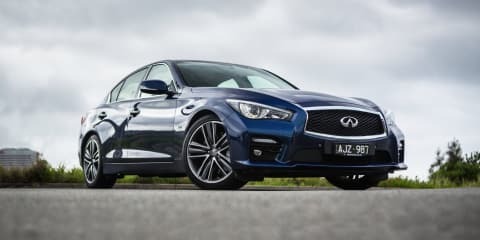 The diesel-powered Infiniti Q50 offers plenty of equipment, but refinement issues let it down. 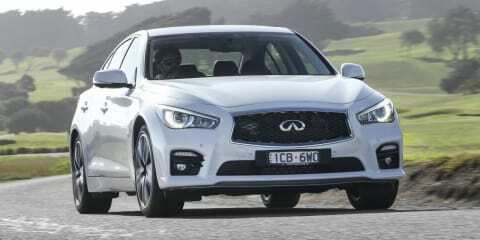 The all-new Infiniti Q50 boasts the world's first steer-by-wire system, as well as a host of other tech. 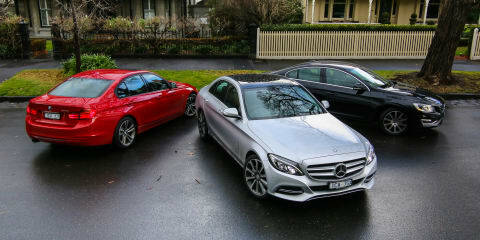 Will it be enough to convince buyers? 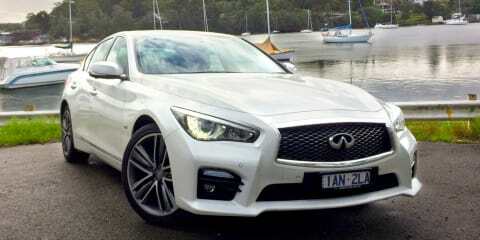 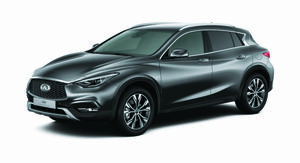 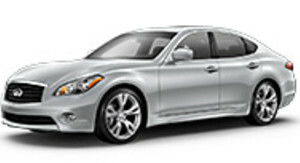 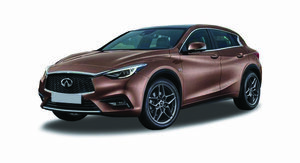 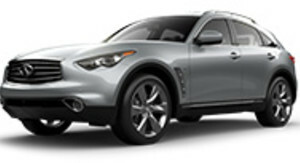 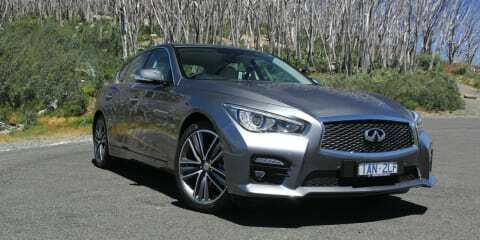 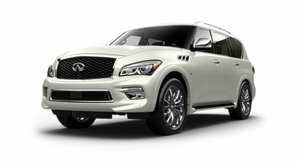 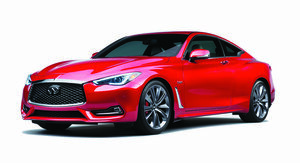 This is it, the car that will change it all for Infiniti in Australia.